You and your resume writer worked together to create a resume that captures your professional essence, showcases your accomplishments, and integrates commonly used industry terms. Now you’re ready to apply, using a resume that makes you proud. Not so fast! 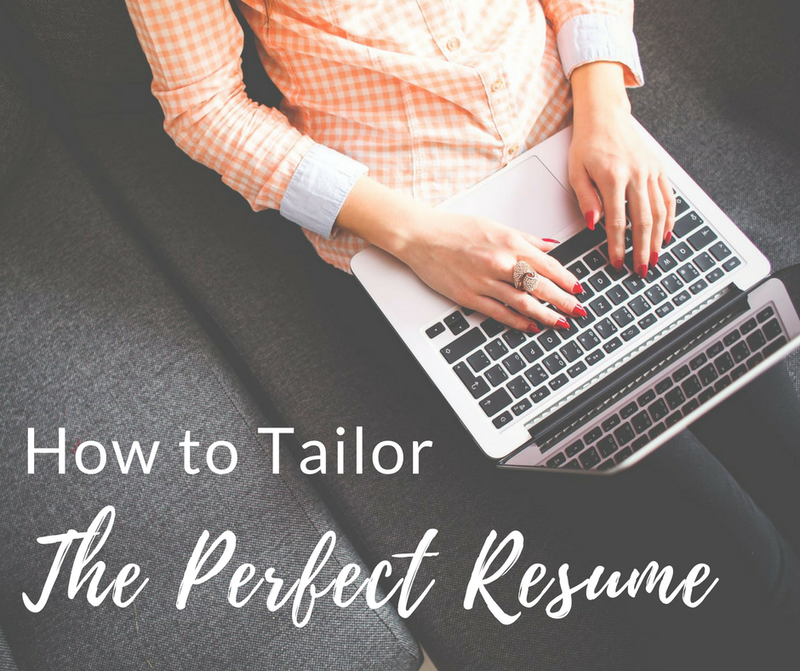 To maximize your job search ROI, you must customize your resume to the target role, company, and industry – otherwise known as resume tailoring. Candidate A: I have 15 years’ experience as a photographer, specializing in taking beautiful images of clients and their dogs. Please contact me for pricing! Candidate B: I am a photographer with 8 years’ experience taking compelling photos of couples at the happiest times in their lives, from engagement sessions to weddings and even maternity photos. Please contact me to learn more about how I can help you remember your very special day. You are going to call candidate B, right? She may have less experience but she demonstrates that she can meet your specific needs. Candidate A could also have a portfolio full of wedding shots but misses the mark in communicating this particular part of her photography expertise. It’s the same concept with your resume. Read on for tips on how to make this process a breeze. Even within fields, position titles vary from company to company. And your skills may align with different role subsets, so here is your chance to show the reader that you are paying attention. You may change your current “Office Manager” title to “Administrative Coordinator” to match the current role. Or if you positioned yourself as a “Learning and Development Manager” but the company needs an “Organizational Learning Manager,” make that subtle shift to match their current opening. Another important resume part you’ll want to tailor is the Skills or Keywords section, usually placed just below the summary. These areas of expertise sections do double-duty as keyword-rich sections for online application systems and also as a high-level overview for human readers. Pay close attention to the job description requirements and keywords to ensure yours match the job description. Even when applying to the same role at different companies, you must adjust the keywords section because every job description is unique in the skills/role nuances required. Reorder the keywords to put the most critical elements on the top line. For example, if you have “agile/scrum/waterfall methodologies” as a project manager and the posting requires only “scrum,” make sure that this stands alone. Reorder the bullets within each section of your resume to highlight your most impressive achievements as related to the posting. A position may require outstanding sales skills and the ability to lead a team, but if the focus is on sales operations for a growing organization, you want to place your bullet on establishing best-in-class sales processes at the top of the list. If you have a career highlights section at the top of your resume, make the most of it with tailoring. You can swap out bullets from the career experience section to show the reader that you have what it takes to solve their specific problem—and have done so before. Pro Tip: Don’t Add. Replace. Well-meaning applicants sometimes simply add the customized information to their existing version. This can compromise readability and confuse the reader. When tailoring your resume, be sure to replace existing content rather than piling new content on top of what is already there. Summary: a paragraph with no more than five lines. Skills / Keywords: Aim for 12 to 16 key skills. Position Descriptions: A paragraph with no more than five lines (three to four is ideal). Bullets: Keep these to two lines and no more than six per position. If you put these tips into practice, you will position yourself more effectively and competitively for roles. 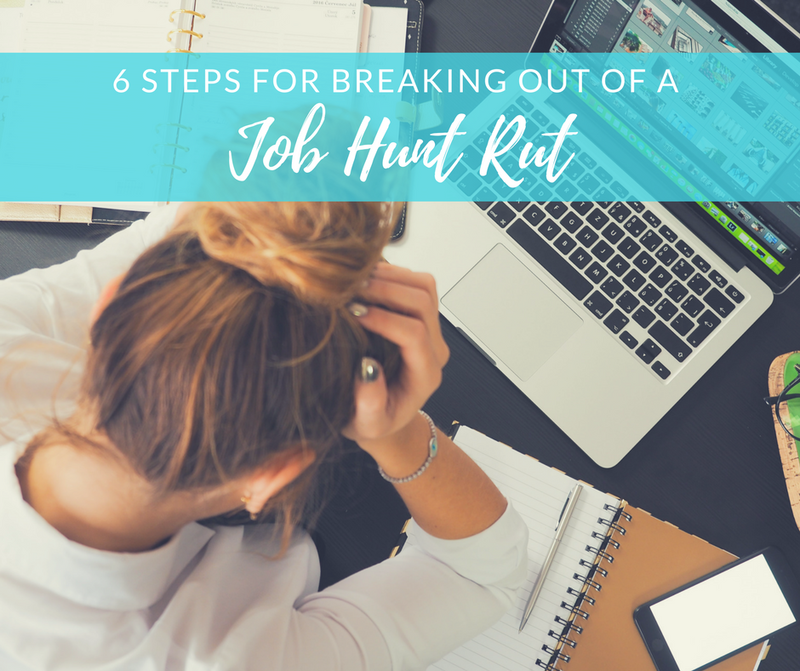 Taking the time to customize your resume helps readers immediately see how your past experience and skills dovetail perfectly with what the hiring manager and organization need. Furthermore, a well-tailored resume will ensure you are able to achieve best-fit within the 6-second resume scan. Need help tailoring your resume? We can help. Access our resume writing services here. 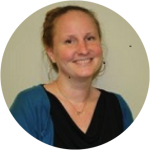 Melissa is a resume writer who enjoys helping clients articulate their value to potential employers. Her natural curiosity serves her well when working with professionals from diverse industries and fields of specialization. She writes for NG Career Strategy.